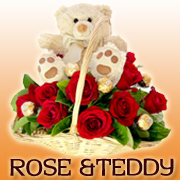 Finally, you can send a 100 rose basket to Philippines. 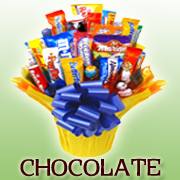 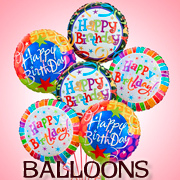 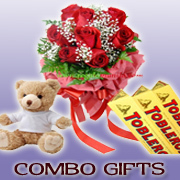 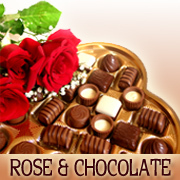 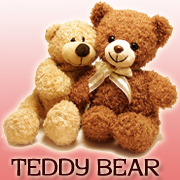 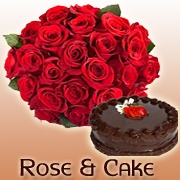 With PHFlower's exclusive rose delivery to Philippines, it is easy to send any type of flower. 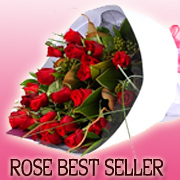 Even if it is a hundred rose basket.